Could one conversation change the course of your life? The Institute of Integrative Nutrition thinks so. Founded by Joshua Rosenthal, the Institute for Integrative Nutrition is at the forefront of holistic nutrition education, offering cutting-edge training that enriches minds, careers and personal lives. The comprehensive curriculum integrates all the major dietary theories, while combining the wisdom of traditional philosophies with modern concepts, such as the USDA food pyramid, the glycemic index, the Zone and raw, organic foods. IIN is no longer offering on-site classes and is transforming itself into the preeminent provider of distance learning in the field of nutrition. This means that you can now launch a new career in a year, all from the safety and privacy of your own home. 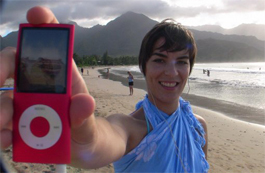 Students will receive a state-of-the-art iPod loaded with audio and visual recordings from their guest speakers. As a graduate of their 10-Month Professional Training Program (’02), I can attest to what a great opportunity this is, especially for those who are recovering from a chronic illness and want to study and work from their own home – what better way to share all the knowledge you’ve amassed through your own journey than to become a certified health coach. This one-of-a-kind 10-month Professional Training Program will teach you how to improve your own health, as well as the health of those around you, as you develop the skills to become an agent for change in America’s healthcare system, working from the inside to bring organic lunches to schools, teach moms how to feed their kids, help busy professionals to eat well and stay fit, grow gardens with inner city kids, plan rotation diets for people with food allergies and intolerances—whatever form your dreams take. A cornerstone of the curriculum is bio-individuality—where “one person’s food is another person’s poison.” The school helps you hone your intuition around food, stressing that there is no one diet right for everyone, or right for someone throughout their lifetime. You’ll learn to deconstruct cravings, feed your soul—not just your palate—and return to balance in your life. Eventually, as a certified health coach, you will help others do the same. Another hallmark of the IIN education is the concept of “primary food,” which includes all the areas we nourish ourselves beyond the plate: through our healthy relationships, regular exercise, passionate work, and regular spiritual practice. 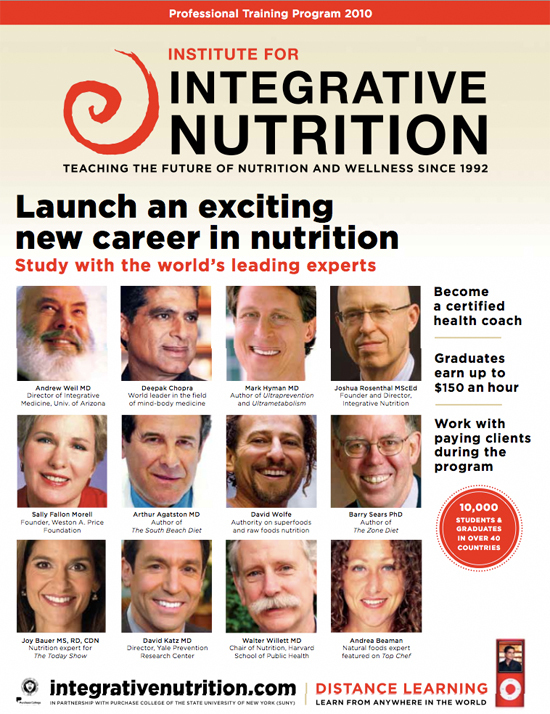 Backed by Columbia University, The Institute for Integrative Nutrition is the only school of its kind. IIN teaches all the different dietary theories – from Eastern to Western, ancient to modern – and the guest speakers are world-renowned physicians at the forefront of integrative medicine and healing. • Cutting-Edge Nutrition Curriculum: Study at the only school in the world teaching over 100 dietary theories. You’ll learn the pros and cons of each theory, so you can guide clients to find what diet works for them. • Warm Up Program: Start learning as soon as you enroll. You’ll receive welcome materials, your personal website, Focus Classes and Warm Up Classes that will introduce you to fundamental nutrition concepts and the Integrative Nutrition curriculum. Try out a sample Warm Up Class about Primary Food, led by Joshua Rosenthal. • Online Education Forums: 24/7 access to students and staff in the Integrative Nutrition community. Forum topics include over 100 dietary theories, business support, new recipe ideas and more. You’ll always have access to this virtual learning space, even after you graduate. • Personal Health Counselor: Work one-on-one with a health counselor to achieve your health and business goals. • Fast Track Business Training: By following the simple steps in their Fast Track program, many students earn back their tuition by the time they graduate. • Focus Classes: Download specific topics on nutrition like “Energetics of food,” “Raw foods” and “Probiotics” to your computer or iPod to listen at your convenience. • Customizable Website: They provide each student with a health counseling website when they enroll. When you’re ready to work with clients, you’ll have all the tools you need. As your practice develops, you can edit and personalize the website in a way that works best for you. • Books and health supportive items: When you enroll, you’ll receive a package of welcome materials, including books, our Healthy Shopping, Healthy Cooking and Natural Ovens DVD, as well as health supportive items and food samples. 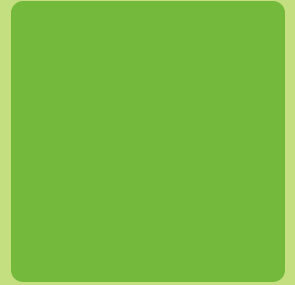 • Online Testing: All testing is completed online. • Technical Support: They have technical staff available to support you with any questions. • National certification: Once you graduate, you will qualify for a national certification by the American Association of Drugless Practitioners, an independent association for holistic healthcare professionals. For details, visit their website at aadp.net. Questions? Ready to get started? Call (877) 730-5444 to speak to an Admissions Advisor. listening to IIN's long distance program from the couch. Is this the School For You? If you agree to more than four of these statements, then The Institute for Integrative Nutrition is for you! 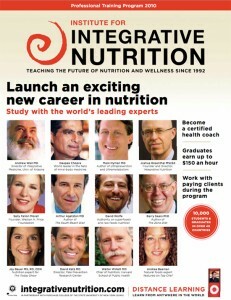 For more information, visit www.integrativenutrition.com. I’m a graduate of their 10-month Professional Training Program and as an alumni, I can offer a $500 tuition discount for their distance learning program to the first two people who enroll during the month of December and mention my name (Julie Genser) and the $500 “Ring in the New You” Tuition Scholarship. Offer only valid through December 31, 2010. I studied at IIN in 2001 – my program started a couple months after 9/11, which had left me traumatized and very sick. I needed an experience that showed me how to have faith in the world again, and being a part of the IIN community during this time was very healing. 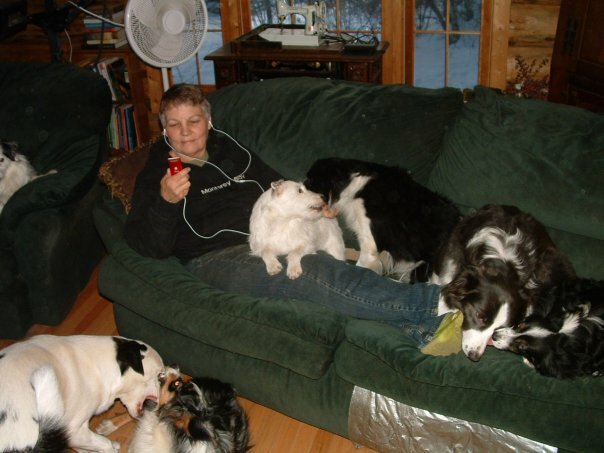 Unbeknownst to me, I was on a personal trajectory toward full-blown, severe environmental illness. During my education at IIN, I was able to begin to unravel my own health mystery and get the help I needed. Although I was never able to practice professionally as a holistic health counselor because I needed all my energy and focus for my own struggles, everything I learned in their program inspired what is Planet Thrive today. Feel free to contact me with any questions about my experience at the school. Maybe if their school were accredited and if they hadn’t canceled checks to speakers before they had the chance to deposit them (really shady) and if Columbia hadn’t cut off ties with them and if there weren’t rip off reports and whole articles dedicated about their shadiness (do a search with words scam jezebel mag etc) then perhaps I’d recommend them but until they get a CAMPUS (they got rid of or are getting rid of the old one) and get accredited you might as well pay your holistic neighbor the money and learn from them because it’s not an accredited degree! end of story! You’re certainly entitled to your opinion, but the only article I could find that claimed they were a scam was the one written by Stephen Barrett of quackwatch. He’s also written that chemical sensitivity is psychogenic and not a real physiological illness, so he would probably call this entire website a scam. He points fingers at others and calls them quacks when he himself is a quack (see Dr. Stephen Barrett of Quackwatch Exposed In Court Cases. You’ll have to come up with more evidence than that article to convince me that the school I attended personally and had an amazing experience at is a sham. Next time, please provide direct links to articles you are referring to, especially when trying to ruin the reputation of a school. Certainly there will be people who are not happy with IIN’s program, and even people who are happy with it might have constructive criticisms of it. But I know so many other graduates who rave about their education there. Yeah, it’s not perfect and the nutritional science might not be as in-depth as what you’ll get at another type of nutrition school, but you get SO MUCH more at this school that you’ll never find anywhere else. It is truly unique. In my class, we had an M.D. who had been through medical school and someone else who was getting a Masters Degree in nutrition. Both raved about their experience at IIN, citing all the failures of their medical education to teach them what was really important. So you can hang your diploma on your wall in a nice frame, but you’ll never have the depth of wisdom and insight gained from an IIN education. I cannot personally speak to the long distance learning program which they currently offer, since I took the program in ’01/’02 when they were doing live classes. It was truly an amazing experience for me. Incredeible points. Solid arguments. Keep up the amazing spirit.